Hengdian Group DMEGC Magnetics Co. Lmt. 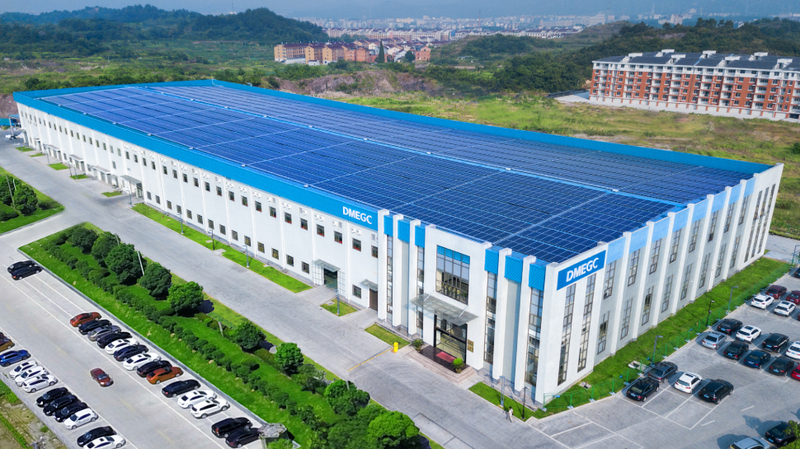 DMEGC ,headquartered in Hengdian, China, was established in 1980. Our vision is to become leading manufacturer of magnetic material, renewable energy products and electronic components in the world. Currently we employ 16.000 enthusiastic personnel, who are willing to fulfill every kind of customer requirements. With competitive price, high quality permanent magnet, soft magnetic material, and solar modules and cells, Li-ion battery and packs, haptic actuators, wireless charging modules, guaranteed by the obtained quality certificates ( http://www.chinadmegc.com/en/quality.php ), together with excellent customer service in your neighborhood, are reasons for the satisfaction of our customers. We are looking forward to a long term partnership with customers worldwide.